Hey everyone! I finally got to use my Pinkberry gift card which was given to me about two years ago. 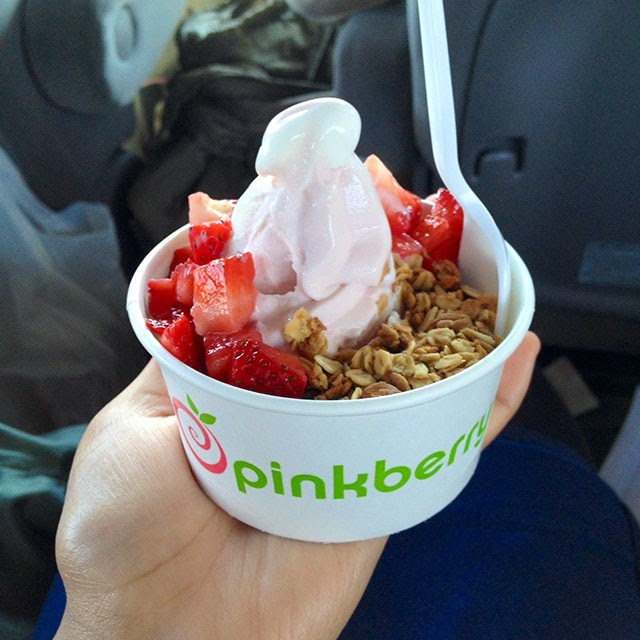 Who loves frozen yogurt? I know I do, haha! Here’s what I got- pomegranate and coconut yogurt with oats and strawberry toppings. I came across this website called Thredup (http://www.thredup.com/). It is amazing! This website is an online store that sells clothes that are either gently used or brand new with the tag. 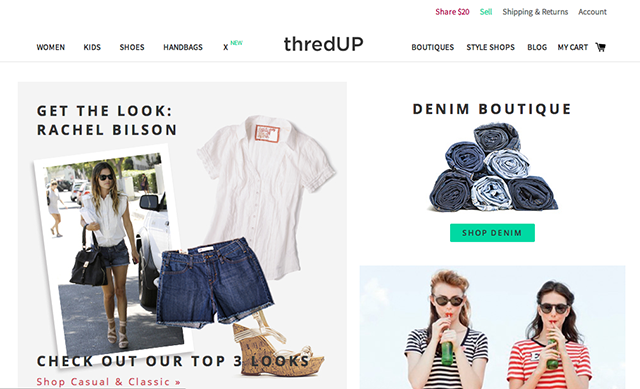 Thredup sells clothes from stores like J. Crew, Forever 21, H&M, and Target for a much cheaper price. Selling your clothes to Thredup is also an option. The idea of an online thrift store is genius! It’s more organized and time saving. So, check it out, and let us know what you think! Tomorrow I resume school from a one week break. 😛 I hope that everyone has an easy going week! Have a wonderful day!